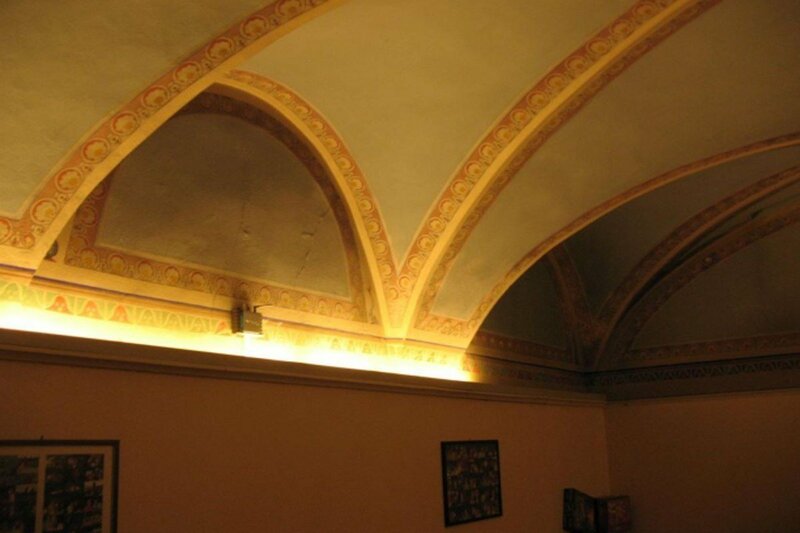 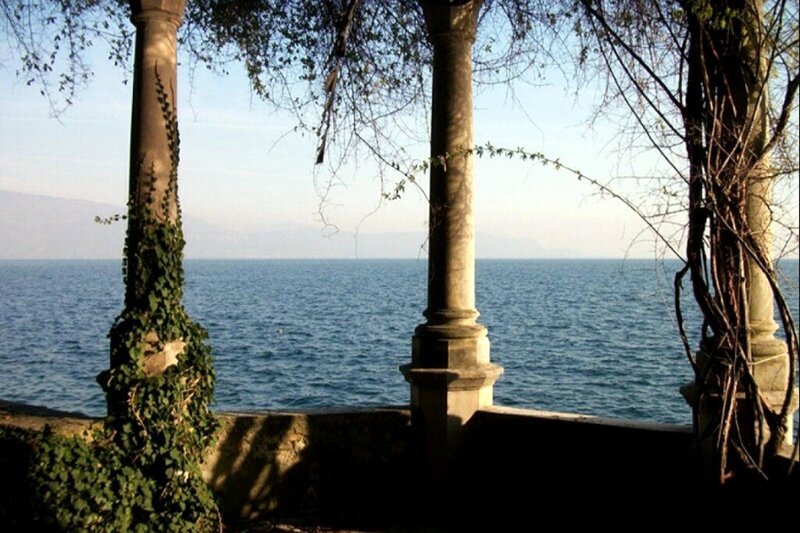 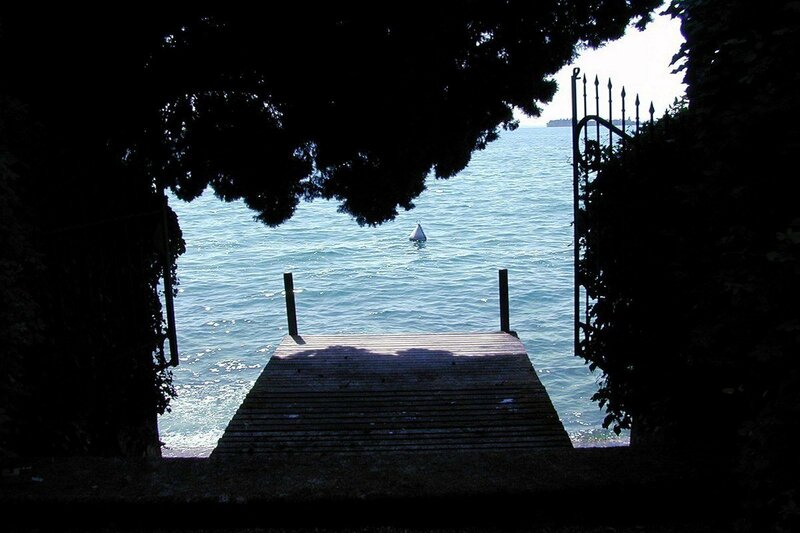 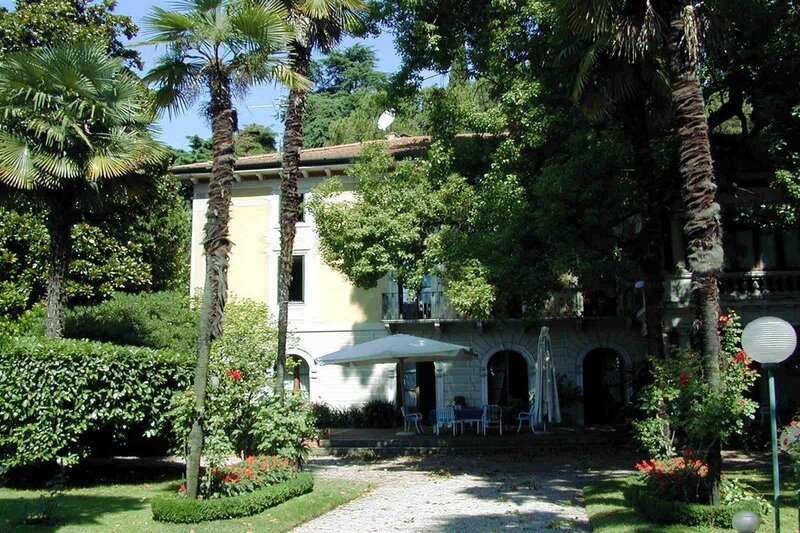 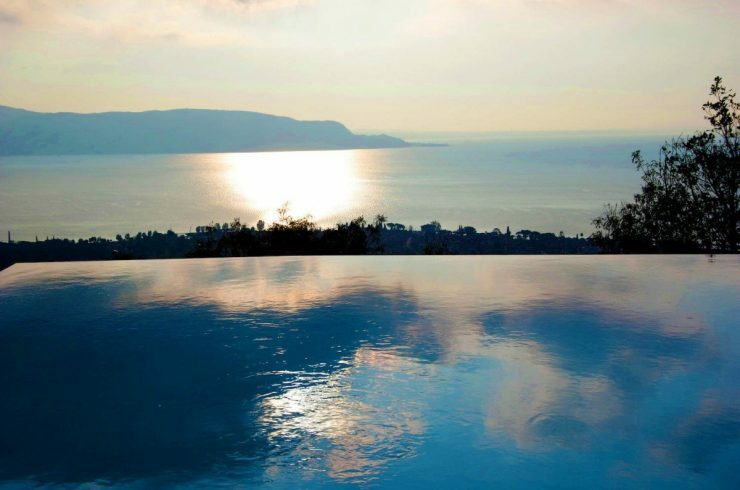 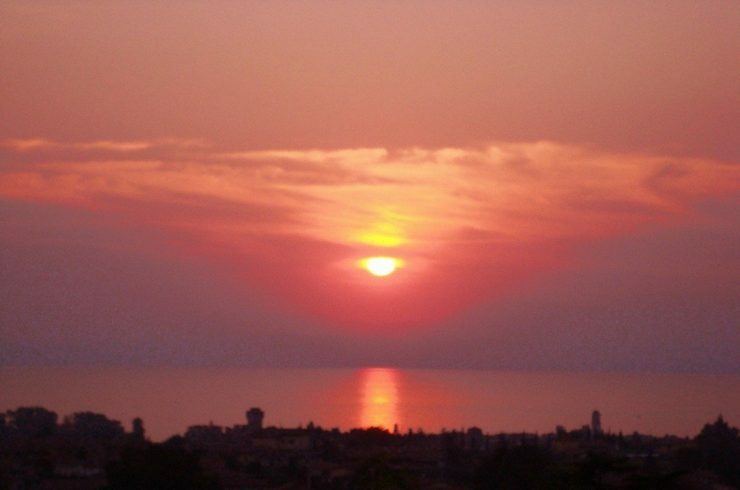 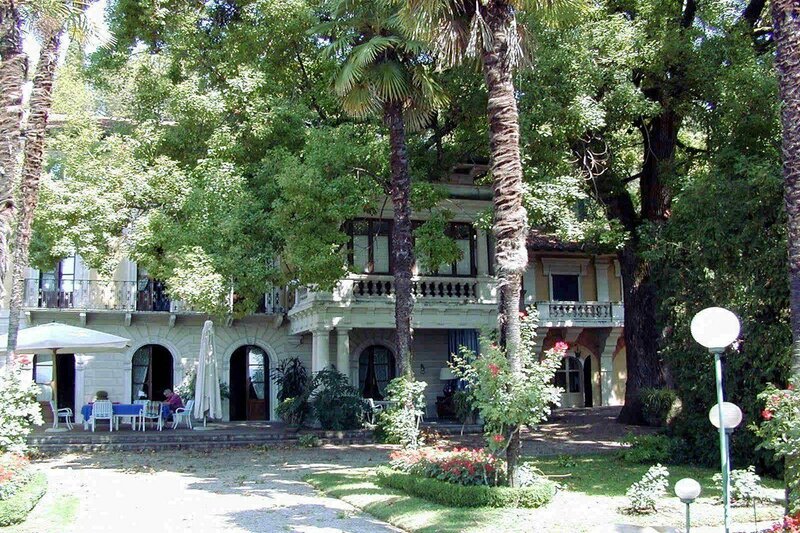 Waterfront historic house for sale Italy Lake Garda, Gardone Riviera. 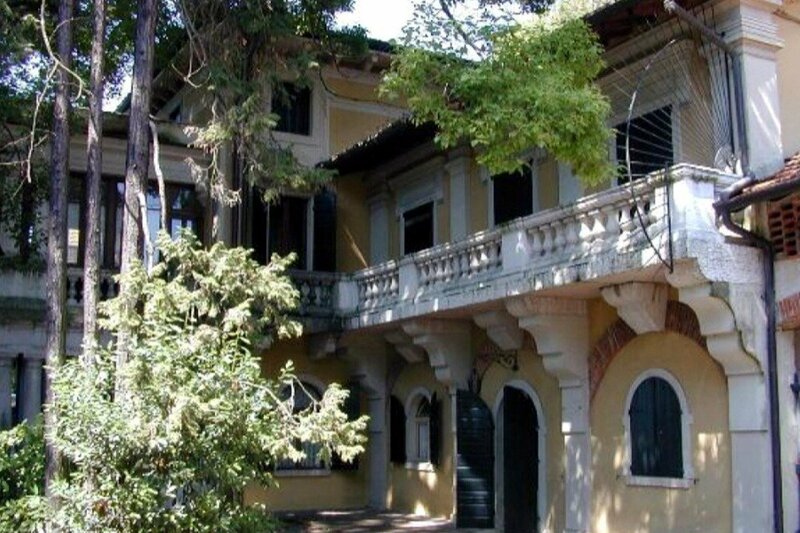 This historic house is a very rare lakefront historic villa in Art Nouveau style, built in the early ‘900 direct to lakeshore with a large centenary park and private wharf. 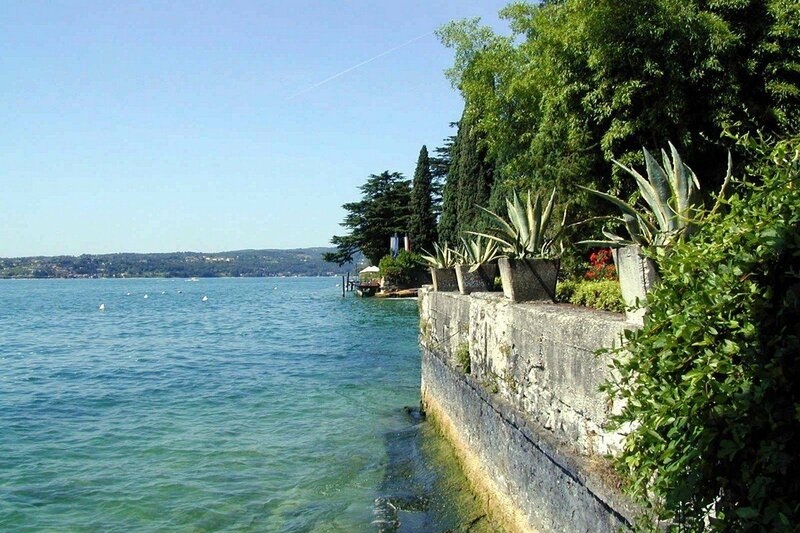 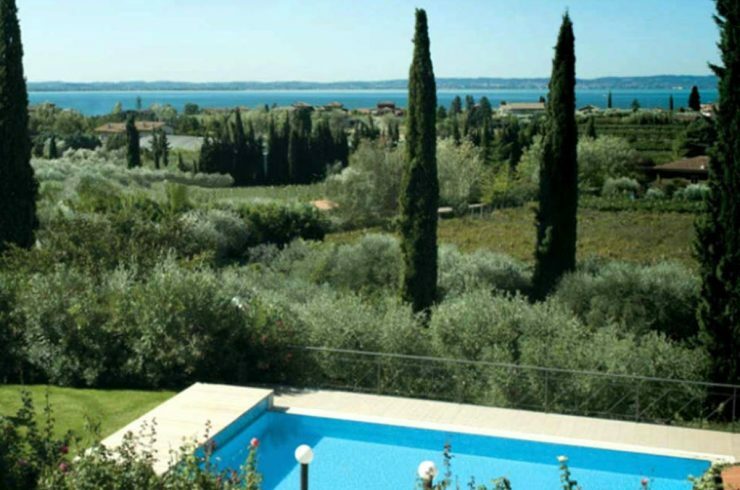 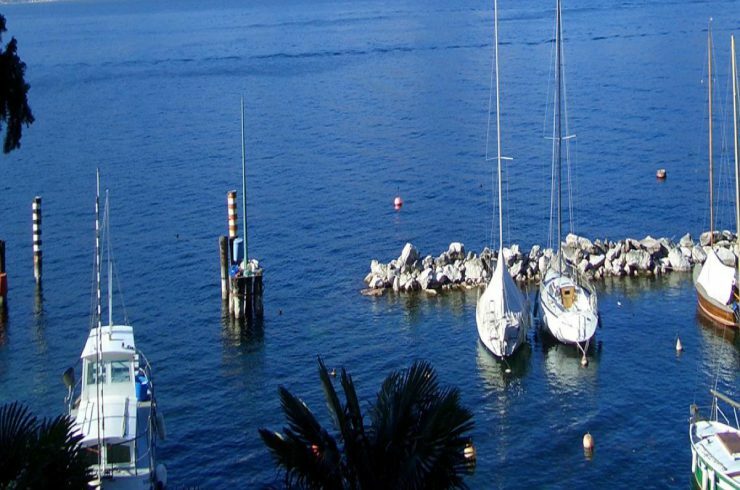 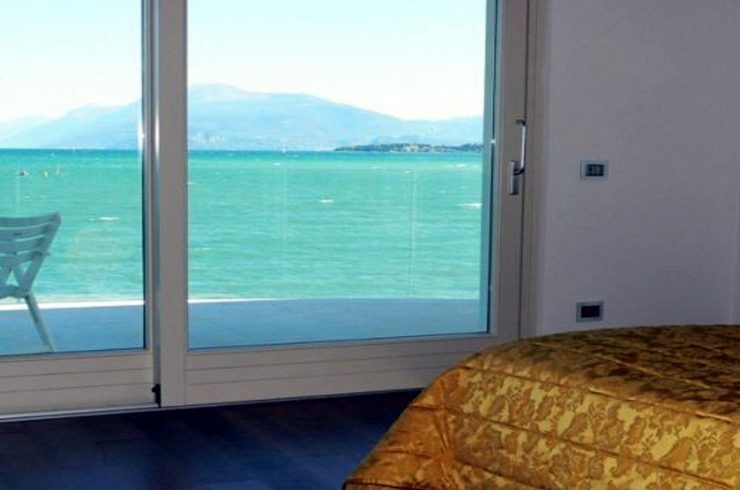 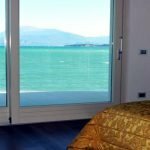 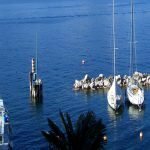 This waterfront historic house for sale Italy Lake Garda, built in the early 1900s, has an area of about 1,250 square meters, set on three levels. 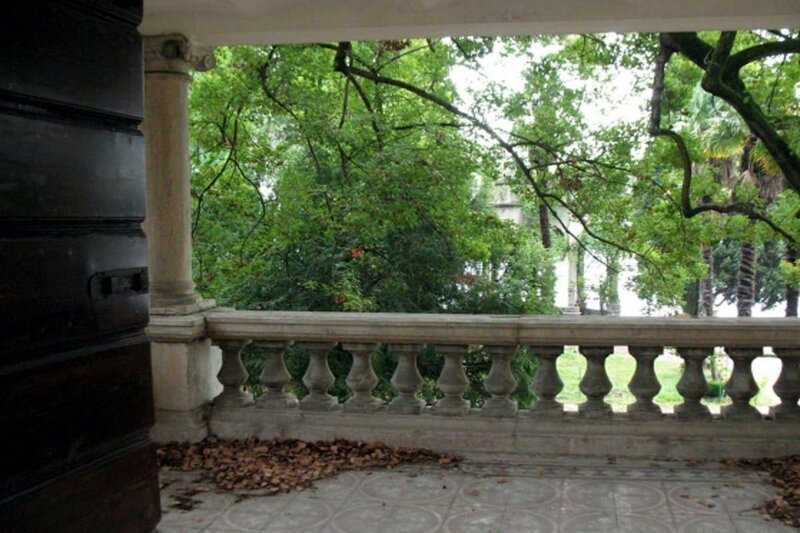 The lakefront historic house includes, in addition to the historic villa in Art Nouveau style, also a home for the caretaker (or for service staff), a small building used as a greenhouse, and equipment rooms near the woodshed. 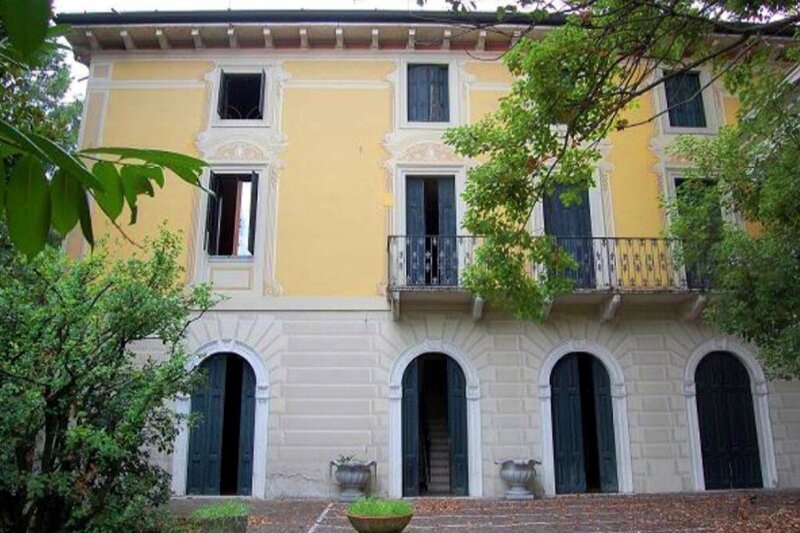 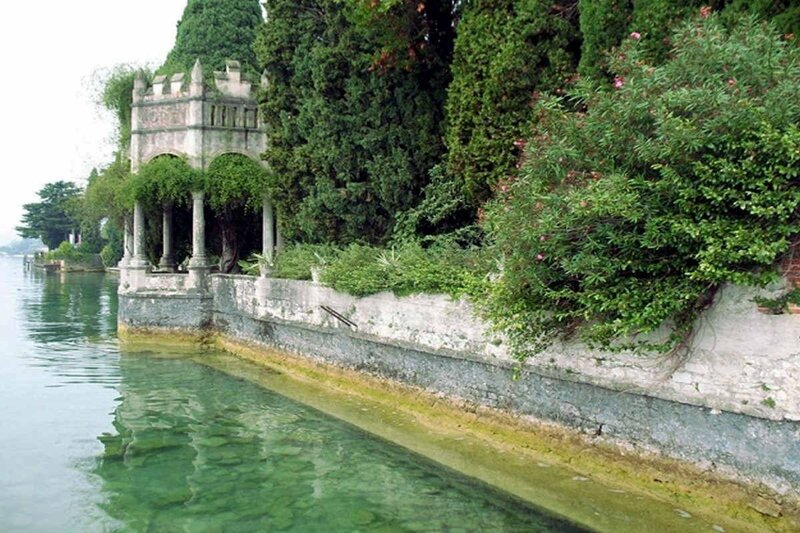 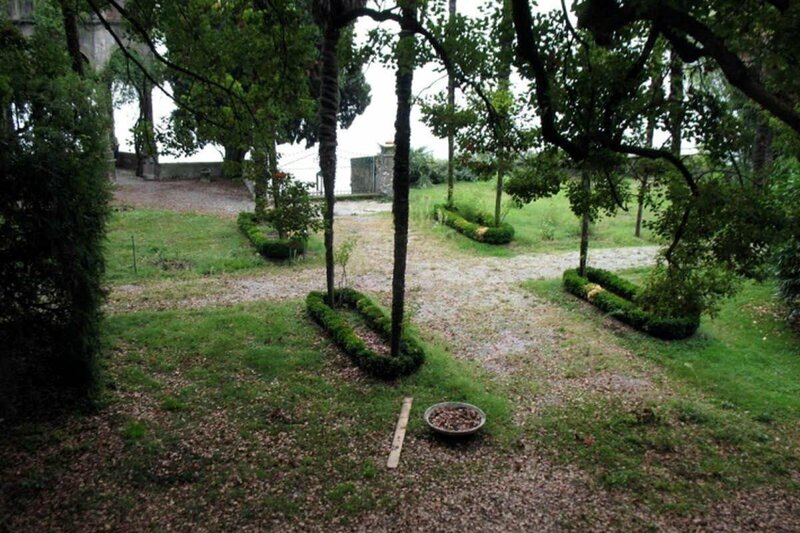 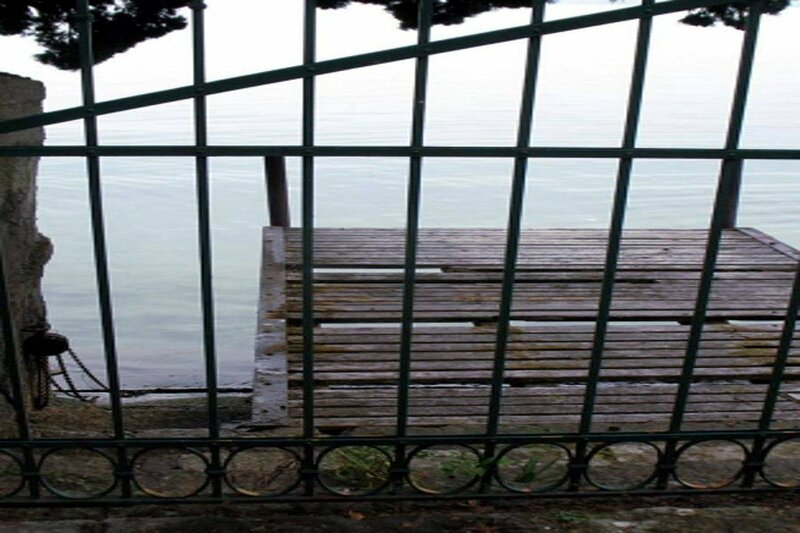 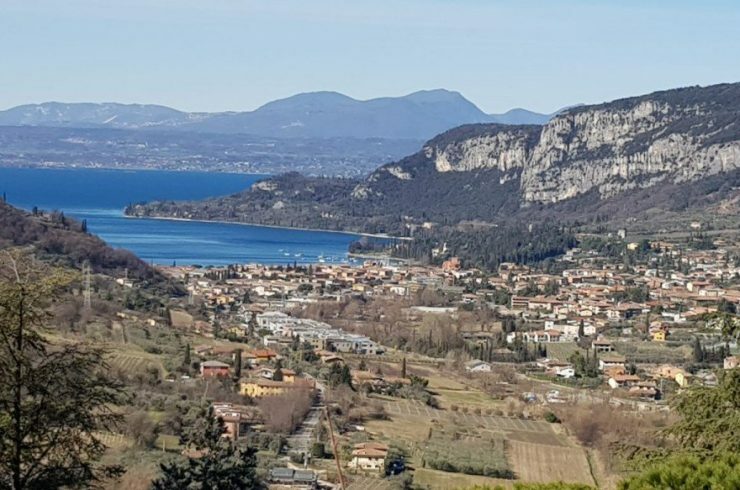 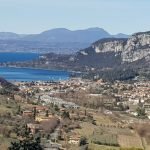 The conditions of the waterfront historic house for sale Italy in Gardone Riviera, Lake Garda, are good so it will be enough a restoration not too invasive. 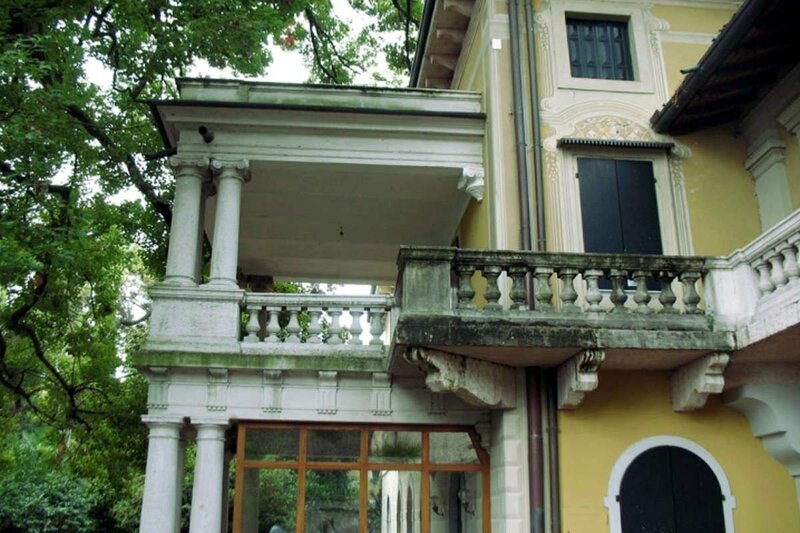 The house for the caretaker on other hand, needs to be restored also from structural point of view. 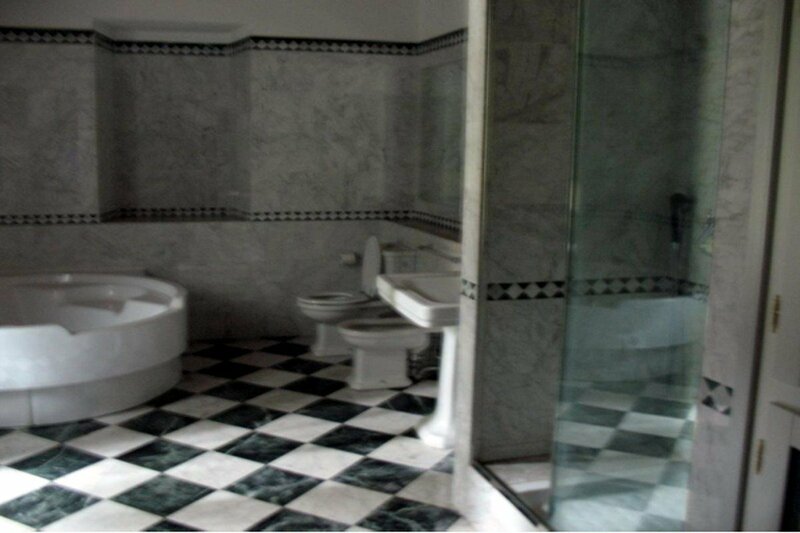 Contact us for further details! 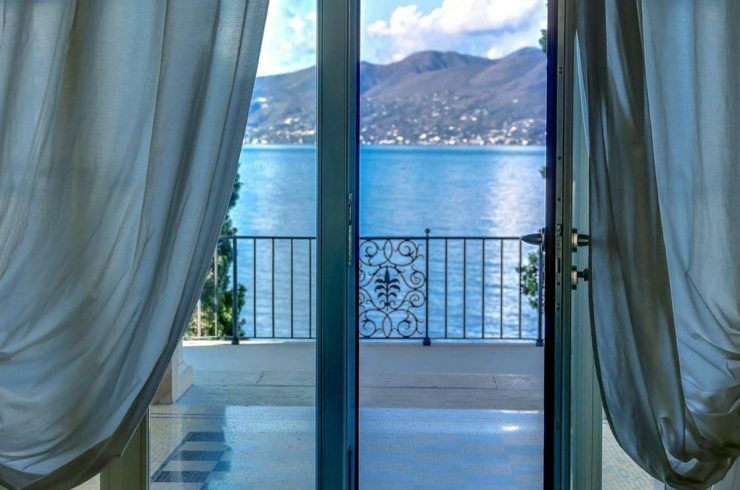 The finishes of this direct to lakeshore historic house for sale Italy are excellent, featuring parquet floors in the living rooms and bedrooms, marble and antique tiles in the bathrooms and kitchen. 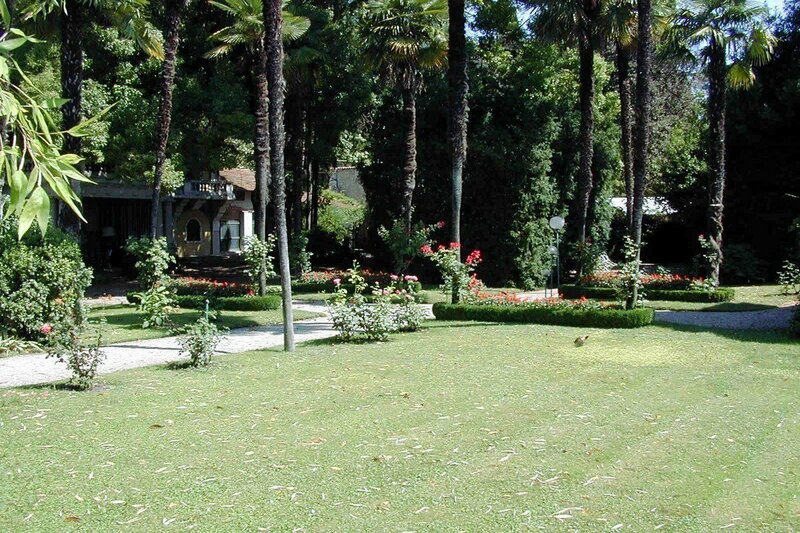 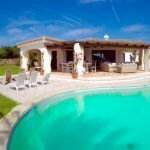 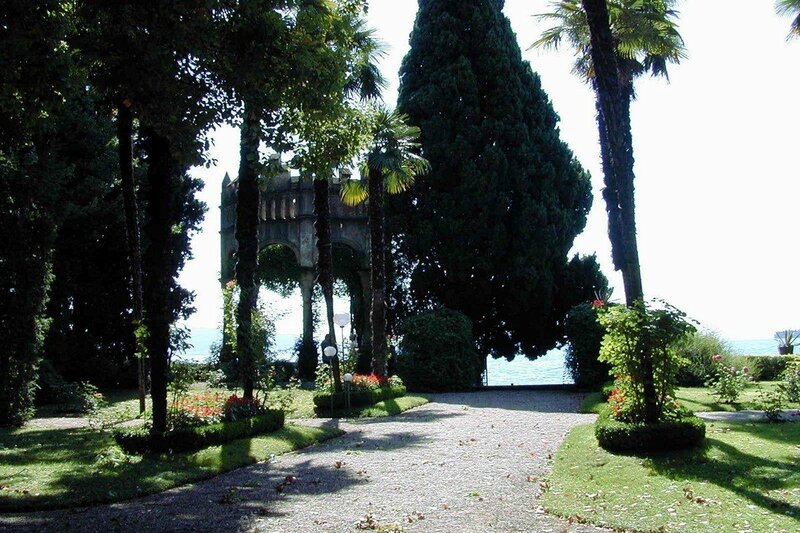 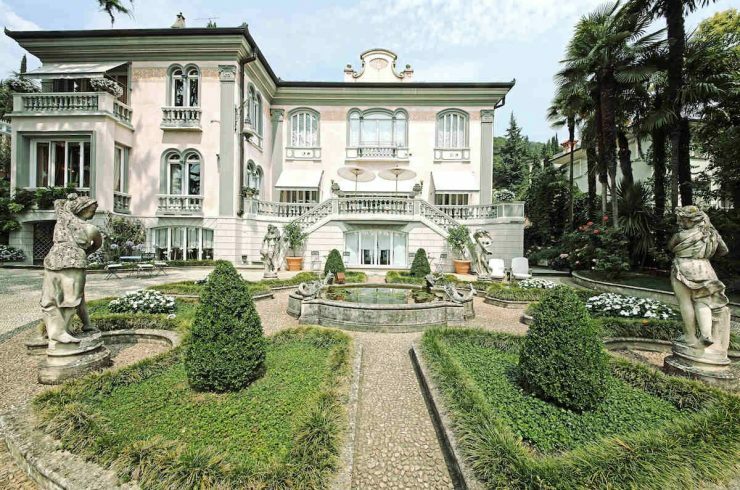 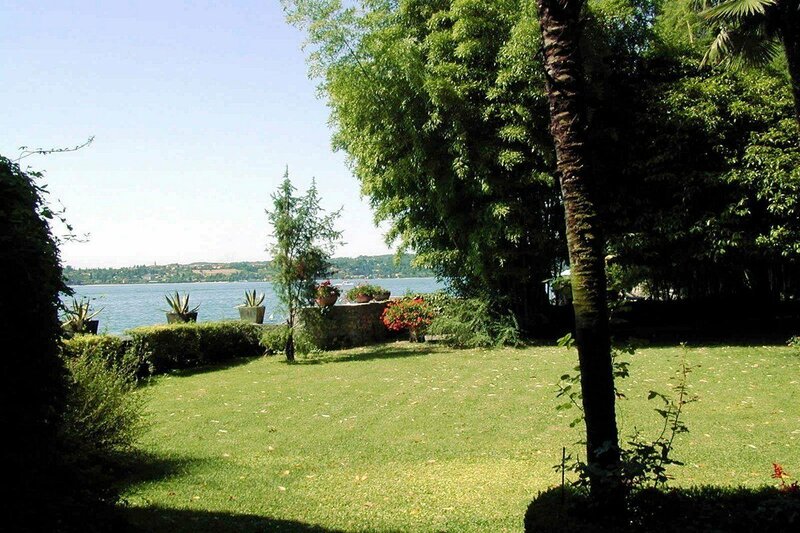 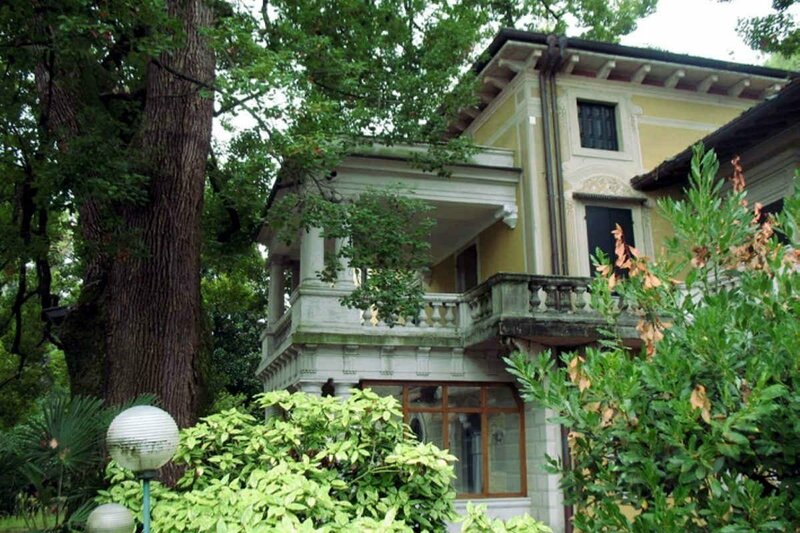 The park of the waterfront historic house for sale Italy is about 3,000 square meters, with a comfortable private wharf for mooring boats and a beautiful stone patio, also built in typical Art Nouveau style, located directly on the lake shore.